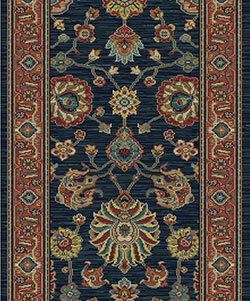 The Sovereign Collection is a Newest American Made Axminster weave collection of Karastan.Created with brand new palette, each rug features up to 50 unique colors per rug, unmatched in the business. 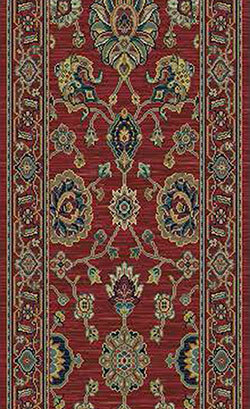 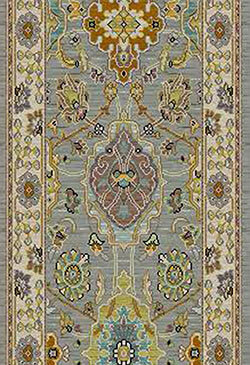 First introduced in 1928, Karastan rugs has become the worldwide standard of quality of power-loomed rugs. 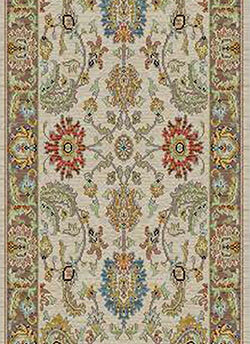 Woven in the USA on Axminster looms, these rugs feature 100% Worsted New Zealand wool pile. 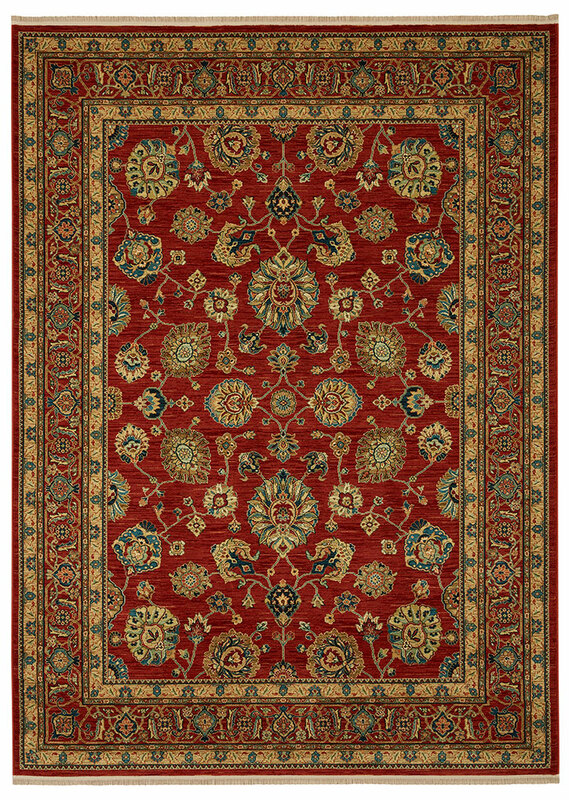 Covered by a 20 Year Karastan warranty,Sovereign rugs are inspired by the finest examples of Persian and Oriental rug weaving and design. 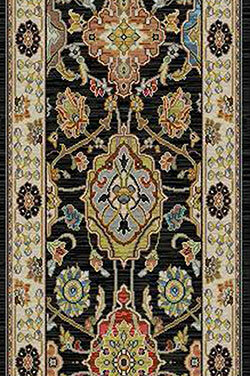 These rugs have become a prized possession in families, often passed from generation to generation. 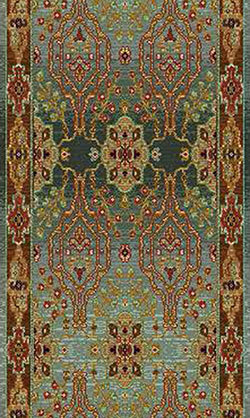 990 Series.